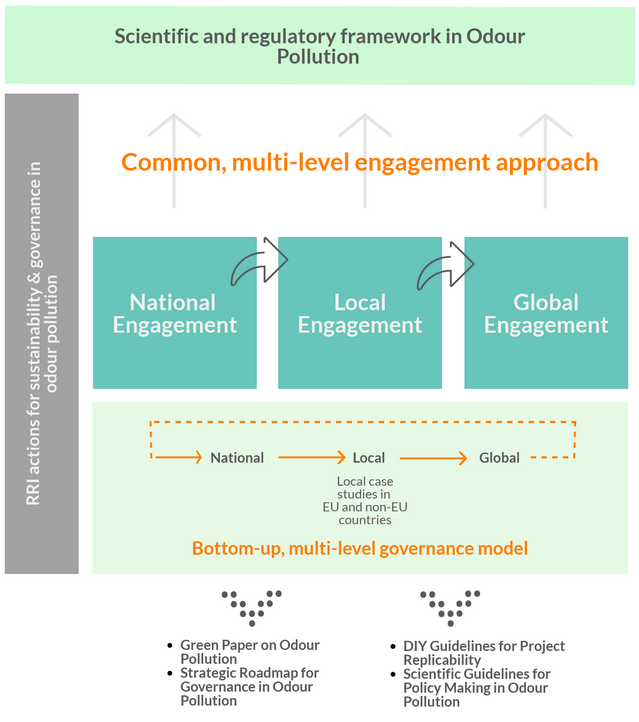 Principle 10 of the Rio Declaration provides access to relevant environmental data. But what if the data does not exist? Citizens must be given the ability to create valid scientific data that can support their interests in environmental issues, and is taken seriously at a policy level. Principle 10 features a lot in the communication for the D-NOSES project. This refers to The Rio Declaration on Environment and Development, from the Earth Summit in 1992. The Declaration was a compact set of 27 principles dedicated to placing people at the centre of sustainable development issues. 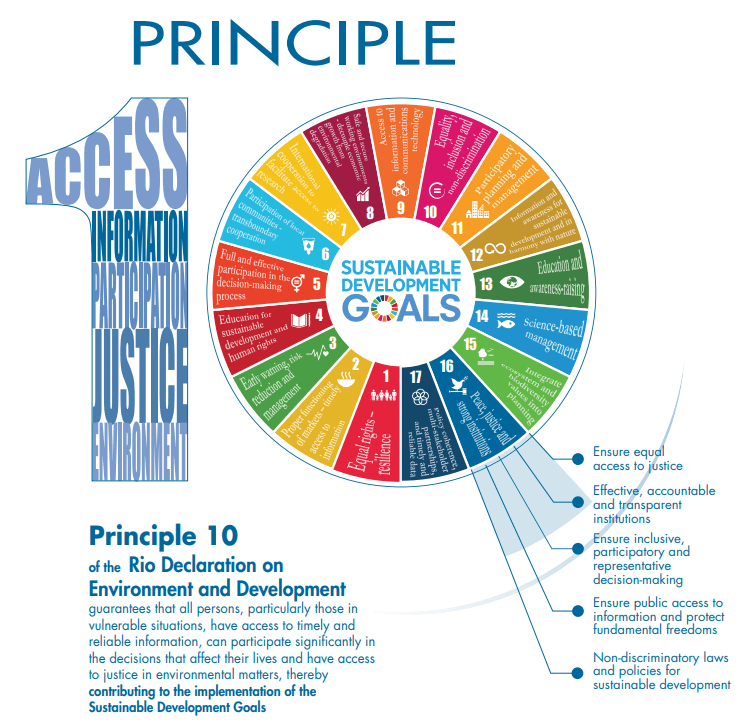 Principle 10 promotes the idea that all people should have adequate access to information, be adequately involved in decision making, and have adequate access to an open and fair justice system. When taken together, this should guarantee people’s ability have a voice in decisions about their environment. However, within the context of odour management, there are systematic failings that can prevent principle 10 from being effective. To start off with, odour studies privately funded by emitting industries generally do not transparently share the results with the public. This essentially blocks people’s access to the data that could be used to demonstrate a real problem. Even with this data, the lack of consistent regulation on environmental odours can also effectively block citizens’ access to legal recourse. and a quadruple helix engagement model, thereby circumventing the legal system and providing an open and inclusive conflict resolution model. But introducing citizen science into Principle 10 exposes a necessary extension to the right to access data, perhaps one that is even more basic to sustainable development – the concept of a Citizen’s Right to Create Data. After all, the right to access data means little if there is no relevant data, and no entrenched interest in producing said data. A transparent and unbiased democracy demands the ability for all to produce recognized, valid data – this cannot be the sole purview of scientists, acting as gatekeepers to what information will be produced and considered in decision making. At the most extreme level, one could say that this right to create data is basic and sufficient. With data, a concerned group of citizens can present a rational and persuasive argument without being easily dismissed as biased or hysterical, accusations which are often used to invalidate their concerns. For this to be possible, the establishment must accept and promote the idea that citizen science, or collectively produced data, has validity, value and a place in the policy debate. D-NOSES will use its own pilot results to put forth the argument that, at least for environmental odour governance if nothing else, citizens have the right to produce their own data that will support their case.